There are so many things to see and do when you are having a Halal vacation in London. Hence, proper planning is almost a mandatory thing to do before your travel trip. 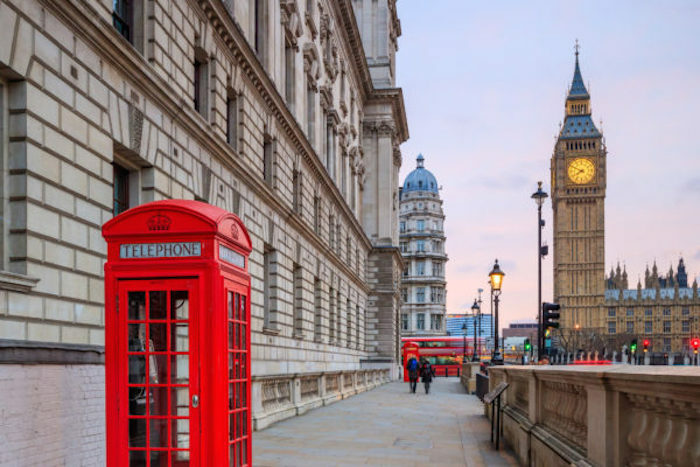 Now before you get into a panic mode, let us just assure that this Muslim friendly London travel guide has every information that you will need during your family holiday in England! We all know by now that London is a very Muslim friendly city. The Muslim community is growing every year, Halal restaurants are easy to find, and mosques are plenty in the city. If you are planning to spend a few days in the UK, make sure you use this Muslim London travel guide as your reference. Here are some details that you should know about London. The best time to go to London is during Summer (June – Sept). The days are sunny and long (more time to explore before it gets dark!). Spring (March – June) and Autumn (Sep – Dec) also offers great weather. Winter tends to be cold and the days are short. London is using Pound Sterling (£) as its currency. London is on BST (British Summer Time), which equals to GMT +1. Adjust your clock accordingly when you are in this city! ATM machines are everywhere in this city. VISA and Mastercard are widely accepted. The best place to change your cash is at any post offices (zero commission!). 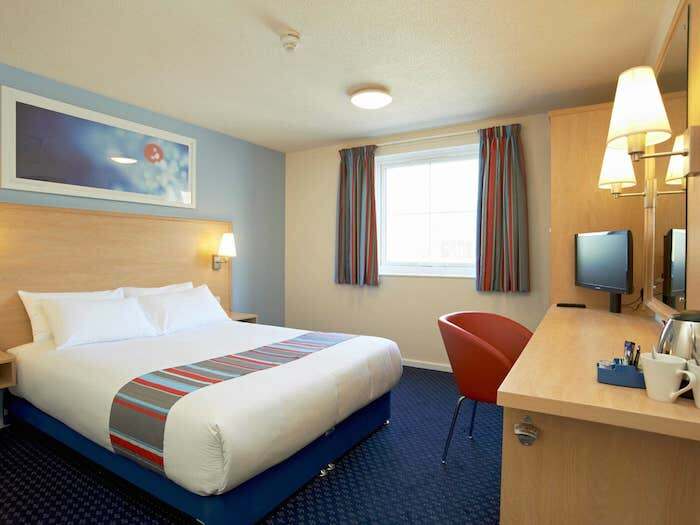 There are several airports in London – Heathrow, Gatwick, City, Stansted. 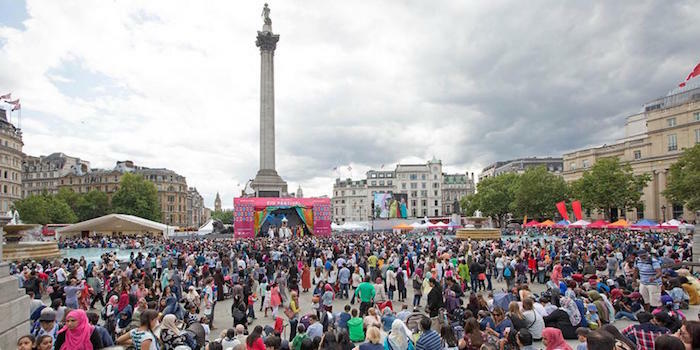 Why should you visit London for your Halal holiday? As one of the world’s most visited Muslim friendly cities, London has many things to offer. In this Muslim friendly London travel guide, we will show you the reasons why you should visit London. It makes Muslim travellers feel right at home. It is safe to say that wherever you go in many parts of London, you will bump into a Muslim. Islam is London’s second biggest religion! You do not have to go hungry. Halal food is abundant in the UK. You can dine at one of the many Halal restaurants in London after a busy day of sightseeing! Easy to find Muslim friendly tours in London. There are several tours in London for Muslims that you can select. One of them is the hop-on, hop-off Muslim History Tours. 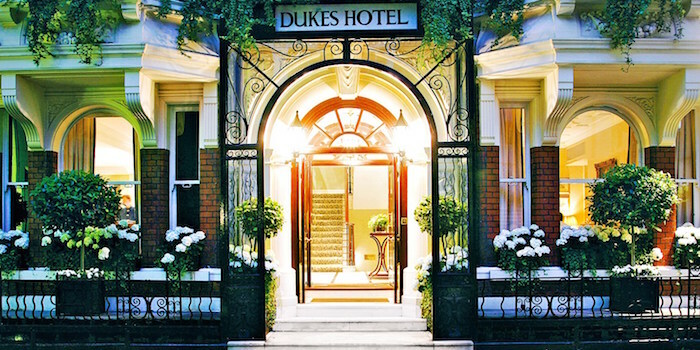 Halal friendly hotels in London. When you stay at a Halal friendly hotel in this city, you can request for a prayer mat, Qibla direction, or Halal meals. Finding a place to pray is easy. London is home to several mosques. One of the biggest is The London Central Mosque, also known as Islamic Cultural Centre (ICC). Offer a plethora of recognizable landmarks for you to explore. A day in London will not be enough to finish exploring famous attractions in this city. Big Ben, Hyde Park, London Eye, Trafalgar Square, and Buckingham Palace are some of them! In this Muslim friendly London travel guide, we have picked several Halal friendly hotels that you can book. They can cater to your needs as a Muslim by either serving Halal breakfast or situated near a mosque or Halal restaurants. After a full, hectic day touring around London city, stop by at one of the top Halal restaurants to fill in your empty stomach! Signature dishes: homemade Doner Kebab & mixed chicken and lamb shish. Now that you know where to stay and which restaurant to go to in order to get your Halal food, let’s see which top attractions in London you can visit. 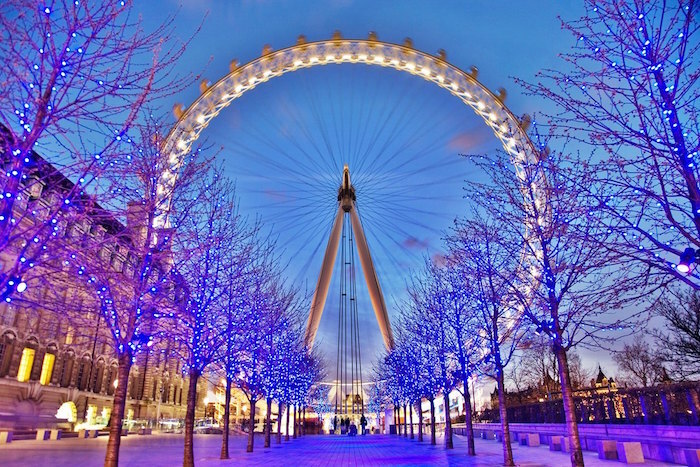 The giant Ferris wheel, the London Eye, is very synonymous with the city. At a height of 135 metres, it is a perfect place for you to go to, ride and enjoy a scenic bird’s eye view of London. Address: Riverside Building, County Hall, Westminster Bridge Road, London. 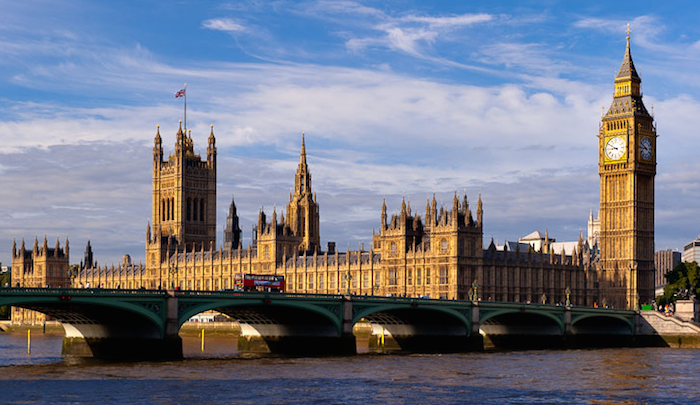 Learn about UK democracy by visiting one of the top tourist attractions in London – the Palace of Westminster. It is also known as The House of Parliament. 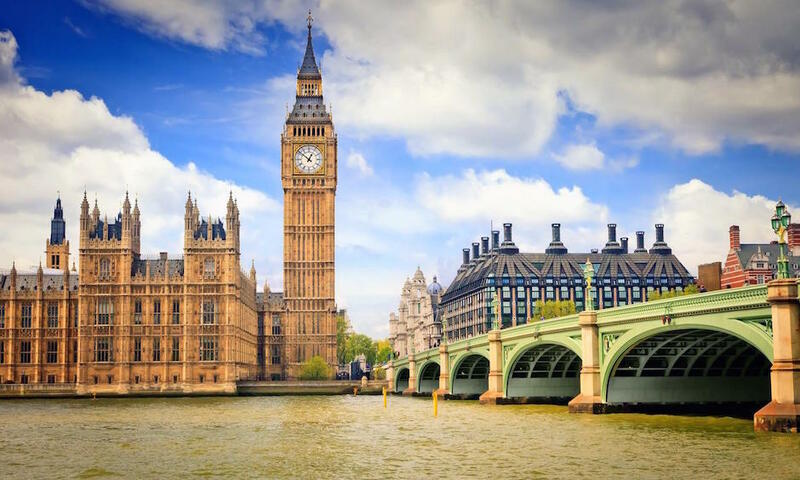 Here, you can also see its most prominent feature – Big Ben, also known as Elizabeth Tower. You can also experience a fun learning experience at the Museum of London. 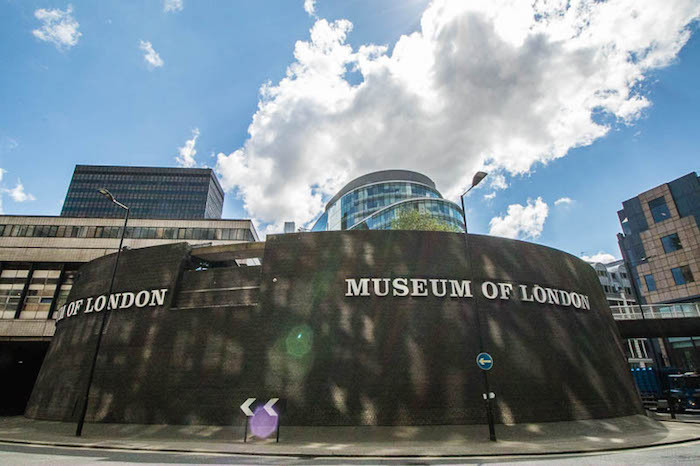 It is one of the top museums in the world that showcases interesting galleries such as London Before London, War, Plague & Fire, and People’s City. Another famous place in London is Trafalgar Square. It is a lively and vibrant main square that offers fun marches, carnivals, rallies, shows, and celebrations. For Muslim travellers, you will enjoy Eid festivals and Halal food carnivals that are often held here in the square. 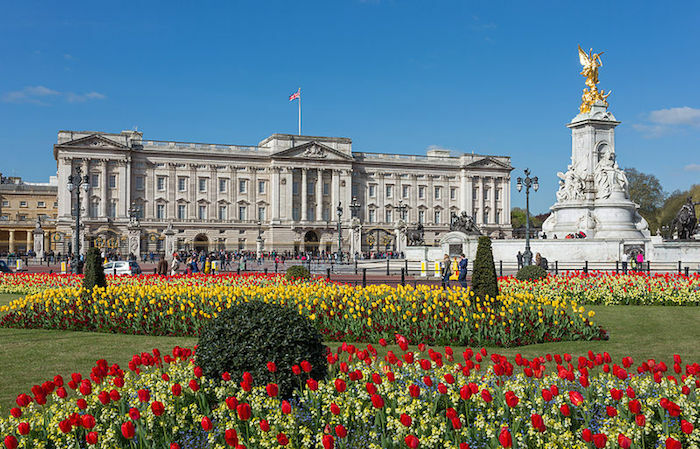 Buckingham Palace is another London’s must-see attraction that should be visited by Muslim travellers. Here, you can witness the famous ceremony of the Changing of the Guard on the forecourt of Buckingham Palace. Changing of the Guard times: Daily at 10.45 am (it lasts for about 45 minutes). Besides the top attractions above, we are also sharing with you several other popular places in this Muslim friendly London travel guide. Let’s check them out! We hope you find this Muslim friendly London travel guide useful and make it your travel companion when you are having a Halal holiday in London with your family or friends!